Americans are scrambling to choose open-enrollment healthcare plans that give them the most bang for their buck, but that can be difficult without the right expertise. A new podcast aims to help consumers figure out how to “get even a little bit less-screwed” navigating the healthcare system. 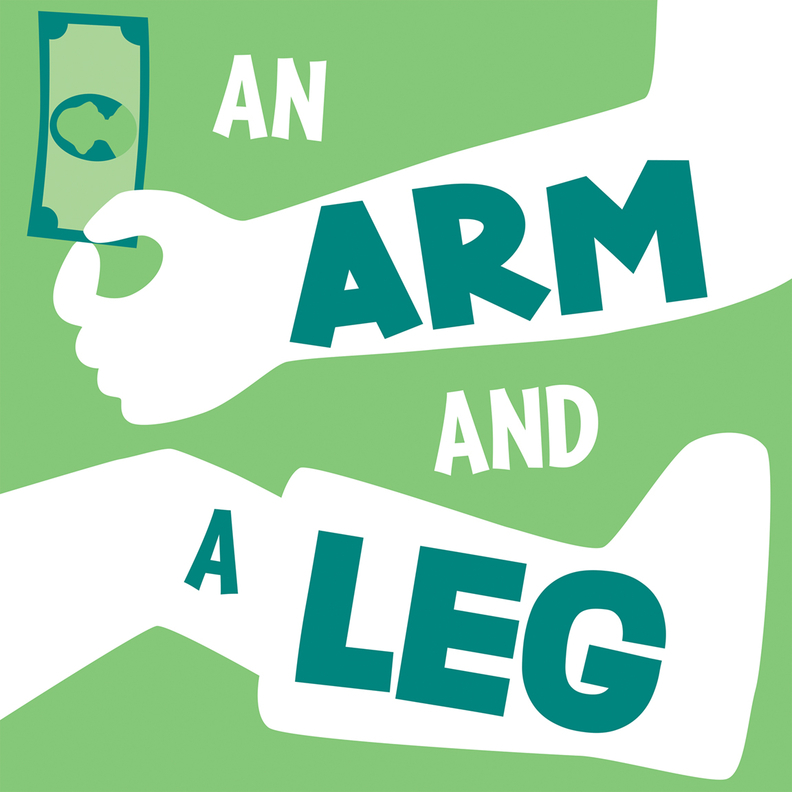 “An Arm and a Leg” is hosted by veteran public-radio reporter Dan Weissmann. As Weissmann shares stories from those with unique, yet common, healthcare mishaps, his family's experience sets the scene of the show. “Weissmann and his family are still figuring out their own health insurance plans for 2019, in a household with two self-employed parents and a 9-year-old son, each with a mix of pre-existing conditions,” according to the show's website. A team of three will produce the eight-episode series weekly until Dec. 18. So far the show has explored the lengths one woman took to obtain healthcare for family members, who were all newly diagnosed with varying conditions. Another episode looks into how one drug got a $500,000 annual price tag—and how the late Jack Klugman, a '70s TV star, played a decisive role in passing the Orphan Drug Act. Have an idea for an Outlier? E-mail us at [email protected].